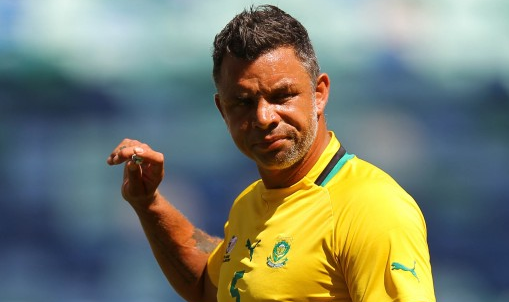 Out of each new selection of the South African national team there are a handful of players who always stand out the most. 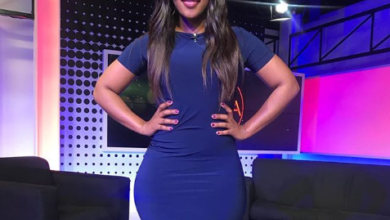 Sibusiso Vilakazi is one of those. Although his talent is spotted by even the biggest teams in the country, he still prefers to remain with his team Bidvest Wits. Here’s what you may not have known about him. 1. Sibusiso made his international debut for South Africa on 12 October 2013. 2. In the 2013-2014 Premier Soccer League he won the player of the season and players’ player of the season. 3. Sibusiso got a trial with Danish side Brondby in March 2014. 4. 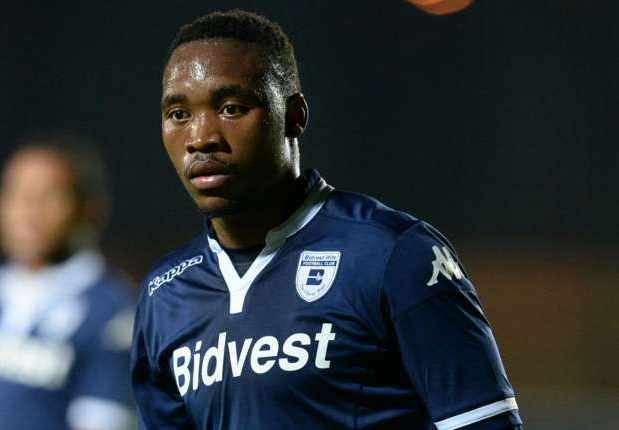 He was wanted by both Kaizer Chiefs and Orlando Pirates but his team Bidvest Wits was adamant to hold on to him. 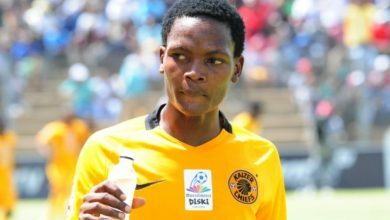 Sibusiso rejected a R10m bid from Chiefs. 5. 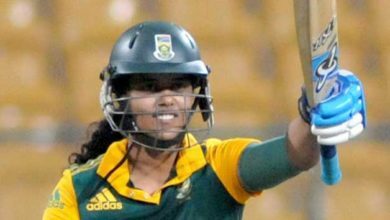 He was spotted at a tournament and was signed by Bidvest at the age of 19. 6. His team has priced him at R14m and will only sell him to an international team. 7. Sibusiso wants to show youngsters that if you take from life what you want and are prepared to work hard at it, anything is possible. 8. 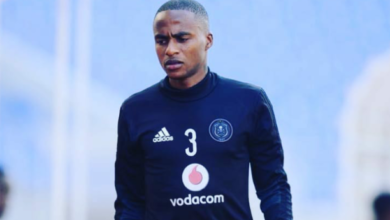 Sibusiso says his failure to get into the Bafana Bafana squad during Gordon Igesunds reign only made him more determined to earn an international call-up. 9. 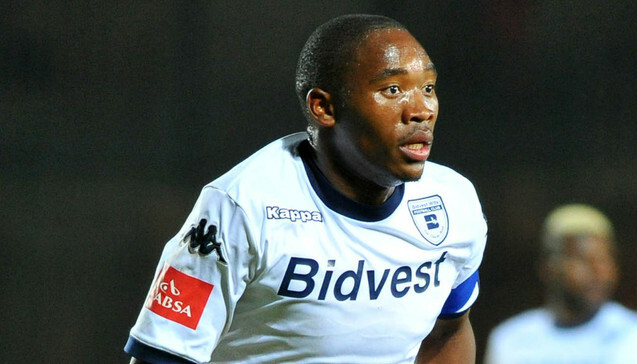 Sibusiso Vilakazi was the biggest winner in the Premier Soccer League 2013/14 season awards.